new, red Isla Bikes Loath road bike. Black seat and handle bars. 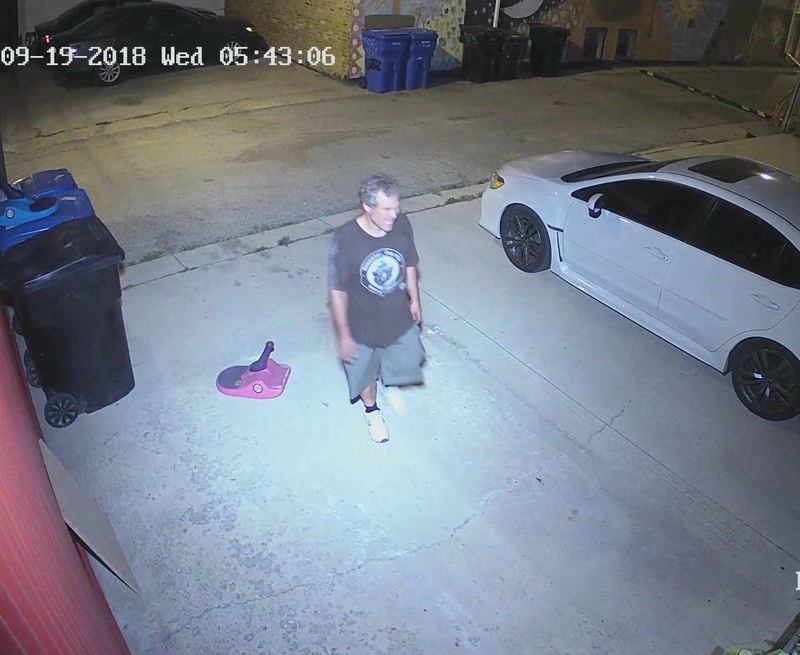 Intruder found set of house keys that were mistakenly left in an accessible area, entered garage, and stole the bike as well as several Dewalt power tools.